Worms are gross. This is a fact that many people will agree to. But then again, there are many benefits that are brought about by these worms. This being said, it is very important that people are able to get educated about how to deal with worms and how to get rid of them the right way. In science, worms are the small spineless creatures that resemble snakes. They have neither legs nor antennas too. There are many different species of worms, though. 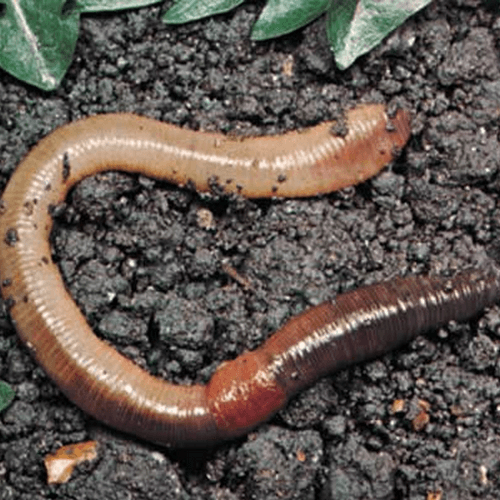 The most famous kinds of worms include the earth worms, hook worms, round worms, and many others. 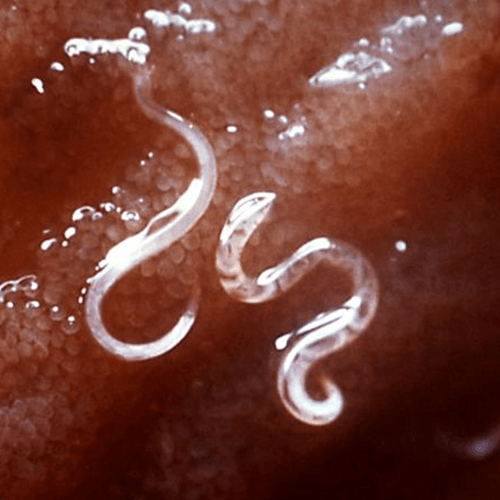 There are worms that are considered as parasites. Yes, parasites. 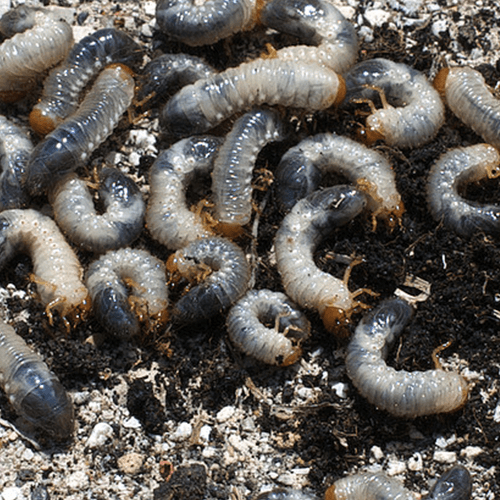 These are the worms that can live inside their hosts and do their damage there. Some of these worms are flatworms, flukes, and tapeworms. It is very important that people are able to get to know these worms as they can live inside humans too. Being able to get to know them better will mean that people will be able to avoid getting them inside their body. There are segmented worms too. 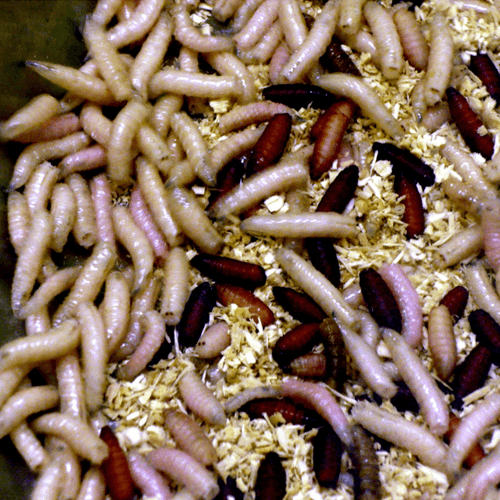 These are the worms that are usually seen on the soil and on fresh water. 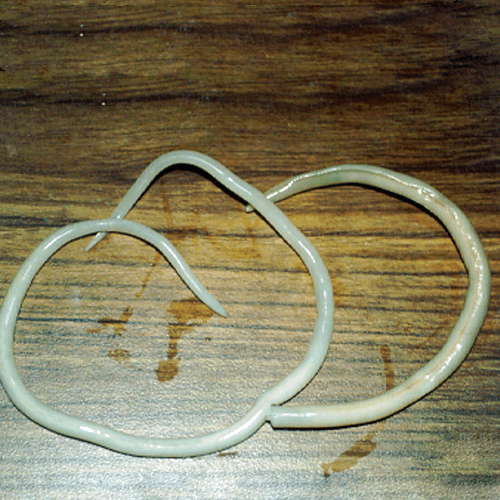 Examples of these segmented worms include earthworms and bristle worms. 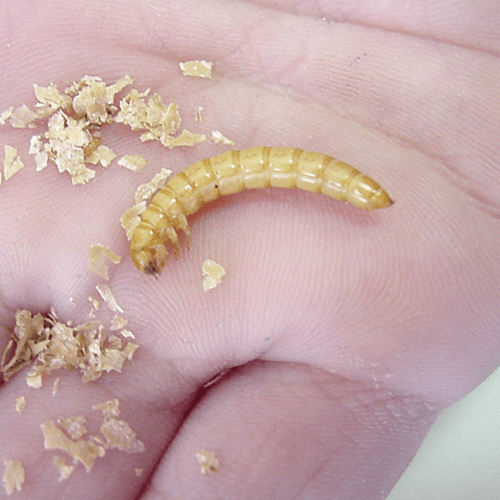 HowToGetRidOfStuff.com knows how crucial it is to get rid of worms right away. 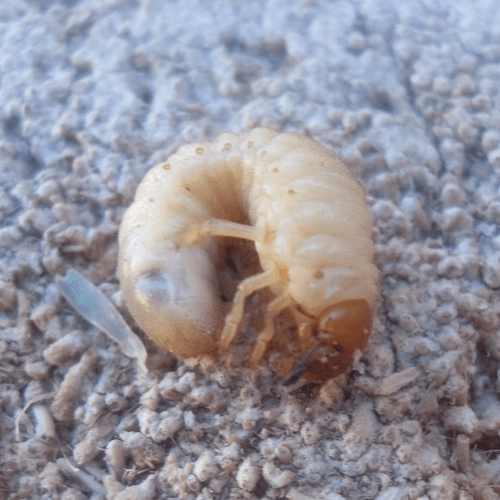 This is why they offer you articles such as How to Get Rid of Grubs, How to Get Rid of Hookworms, How to Get Rid of Meal Worms, and How to Get Rid of Roundworms. This way, you can easily identify what you should do if you notice any of these worms around you. Remember, having worms live in your body is never healthy. This is why it is critical to get to know and get rid of them at once.